Last year 9tailors client, Josh Klimkiewicz got married to his beautiful bride on New Years Eve. What a great way to start the new year! He and his wedding party were looking extremely dapper, clad in 9tailors custom suits and shirts. Photography by Bailly Photo. …and then showing their hidden wild sides! Josh went with a classic black tuxedo for the ceremony, and a dark maroon evening fabric tux jacket for the reception. 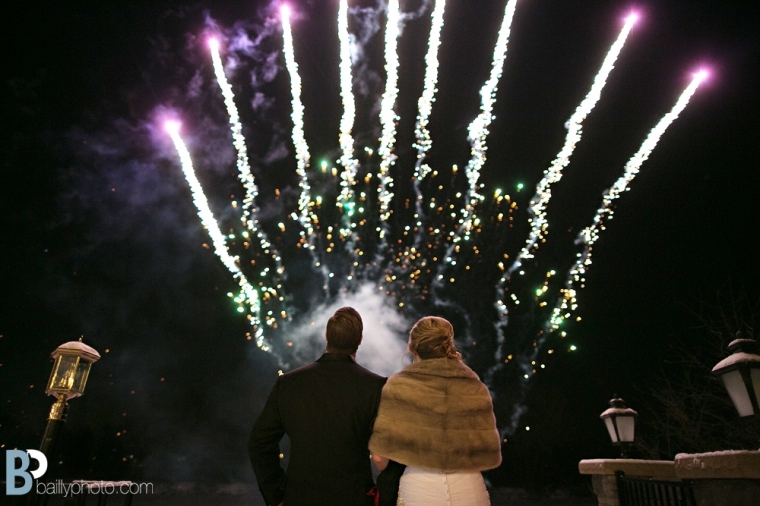 Happy one year anniversary to Mr. and Mrs. Klimkiewicz!